I’m not a big fan of jostling with a huge crowd, especially one that does not understand the concept of queues. 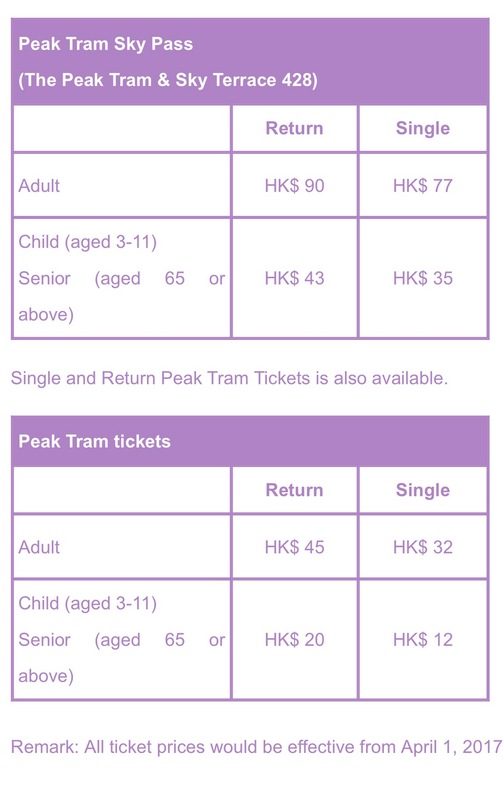 But that’s exactly what I had to put up with on my way up Victoria Peak on the Peak Tram last month. First there were long long lines, hence the disorderly conduct of some. Then the tram arrived and I practically got carried into it by a group – seemingly worried that they would be left behind. It was not the most comfortable ride owing to the steep incline. It’s ok if you are seated, but standing is something else. You get a better view, but you’d better have bionic legs and ankles to support your body as the tram ascends and likewise when it descends. If you think that was the end of my misery, think again! Once up on the Sky Terrace 428 there was another mad scramble to find a spot to take in the view of the Hong Kong and Kowloon skyline, and Victoria Harbour. Watch out for selfie sticks, leap posers and fashion model wannabes making out with pillars and railings in the vicinity. And while you make your way through the crowded terrace, be prepared to become a reluctant photobomber – it’s pretty much unavoidable. I left my mark in quite a few pictures – that strange brown girl – tired and exasperated with people hogging limited spots as they stare at their phones, and wait for their pictures to be uploaded on social media. No, it was not all that bad. Well maybe a bit of a bummer that a smog from China rolled in to ruin the skyline that day – but maybe it left a bit of a mystical charm (I’m telling myself that) as the lights in the city slowly came on – giving a boost of brightness and colour to the harbour and Hong Kong city. I don’t regret goung up Victoria Peak despite the crowd and misadventures. It is definately must if you’re visiting Hong Kong for the first time. Will I do it again? Probably not – well, maybe yes for better shots on a clearer day/night.